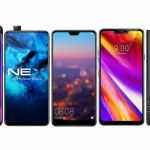 The KEY2 LE will be a more affordable version of the recently launched KEY2. Blackberry was once the most sought-after phone brand but that time has long gone. Over the past few years, TCL has been trying to revive the Blackberry brand but its device manufacturing and pricing strategy have been hit or miss mostly. 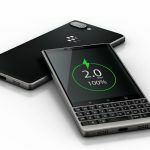 It recently launched the Blackberry KEY2 in India, priced upwards of 40K which more or less meant the phone was destined to fail. Now we’ve got news that Blackberry is planning to release a lower spec’d version of the KEY2, the KEY2 LE. Let’s take a closer look at what this phone brings. 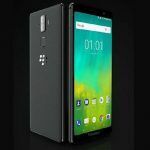 The KEY2 LE will feature the same design language which Blackberry introduced with the KEYONE. It still features a physical keyboard, although it feels a bit different from the keyboard on the KEY2. The keyboard on the KEY2 was a major improvement over the keyboard on the KEYONE, and the keyboard on the KEY2 LE feels like it lies somewhere in between the KEYONE and the KEY2. Android Police also claims that the keyboard on the KEY2 LE will not act as a trackpad, unlike the keyboards on the KEY1 and KEY2, which is understandable as this is meant to be a cheaper, stripped down version of them. It would still, however, feature the fingerprint scanner in its space bar button. Coming to the specifications of the phone, the phone comes with Snapdragon 636 processor, compared to the Snapdragon 660 on the KEY2 (seriously, Blackberry? A SD660 on a 42K phone? We’re still angry at that). The KEY2 came with 6GB of RAM while the KEY2 LE will come with 4GB of RAM. 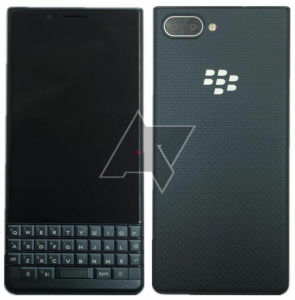 It will come in two storage options – 32GB or 64GB, while the KEY2 was only available with 64GB of storage. One thing that doesn’t change from the KEY2 is the 4.5-inch 1080 x 1620 LCD display. While the KEY2 features a 12MP+12MP rear dual camera setup, the KEY2 LE makes do with a 13MP+5MP setup at the back. There’s no word about the front camera on the KEY2 LE, so chances are Blackberry would carry forward the 8MP selfie snapper from the KEY2 to the KEY2 LE as well. The battery takes a cut too, with a 3000mAh cell doing the duty in the KEY2 LE, while the KEY2 came with a bigger 3,500mAh battery pack. It will ship with Android Oreo 8.1 too, with Blackberry’s own app suite installed too. 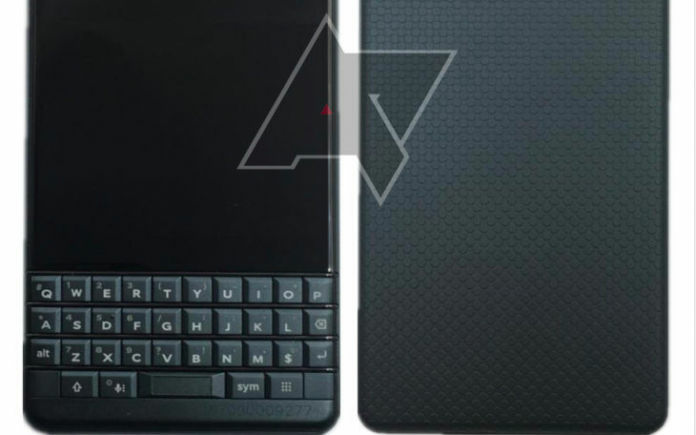 What do you think of the Blackberry Key 2 LE? What do you think would be the right price for it. Let us know in the comments below. Blackberry Evolve vs Blackberry Evolve X: What’s Different in Features, Specifications, Price?